Do you think you're invulnerable? Don't you know that your time is limited? 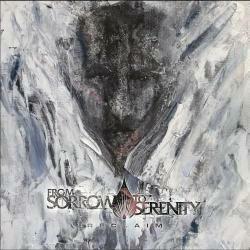 UNITY ASUNDER es una canción de From Sorrow To Serenity.